Since their first joint exhibition 53 years ago at Röhsska Museum, Ulla and Gustav Kraitz have made their mark on the ceramics world. 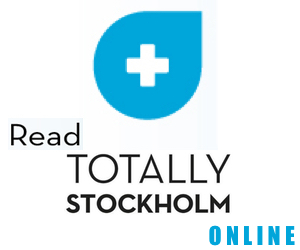 They’ve arranged over 100 exhibitions, and their work can be found in many Swedish museums. They have gone in deep in their pursuit of excellence in their craft, using Chinese ceramic techniques dating back to the Ming and Sung dynasties. 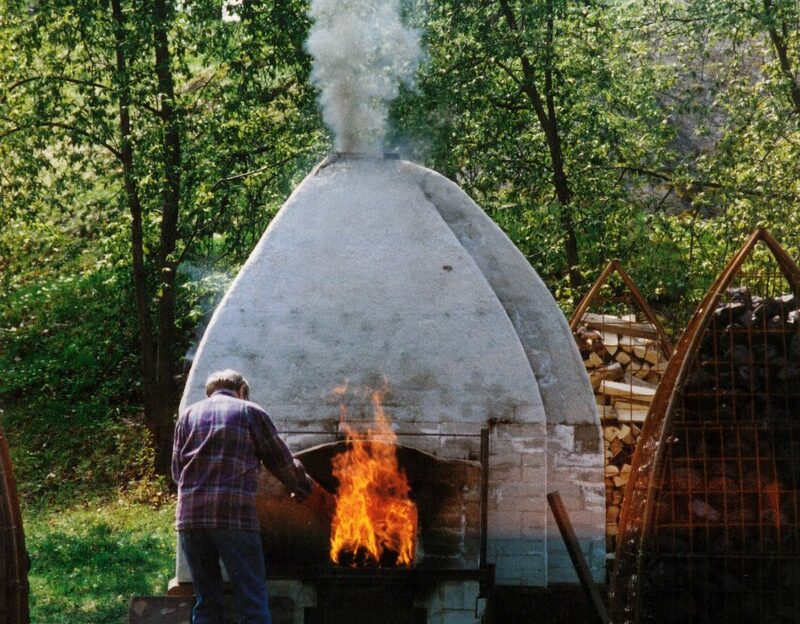 It’s done by firing large pieces using a traditional Chinese wood oven, built by Gustav himself. His work has become so well-known that students from China have travelled to Sweden to learn from him. Their exhibition at Sven-Harrys Konstmuseum starts on August 29.